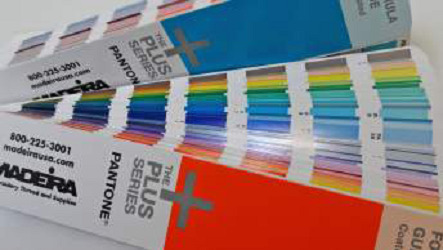 • This guide helps for design inspiration,Color specification and printing accuracy. • This illustrates 1,667 solid colors from pantone with their corresponding ink formulations. 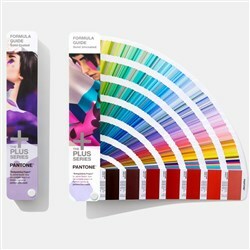 • This provides a consistent method for selecting and matching solid pantone colors. Use the Formula Guide for logos and branding,marketing materials, packaging and when spot color printing is required. Use this excellent Pantone Formula Guide for logos and branding, marketing materials, packaging and when spot color printing is required or you need to match a thread to a specific number.